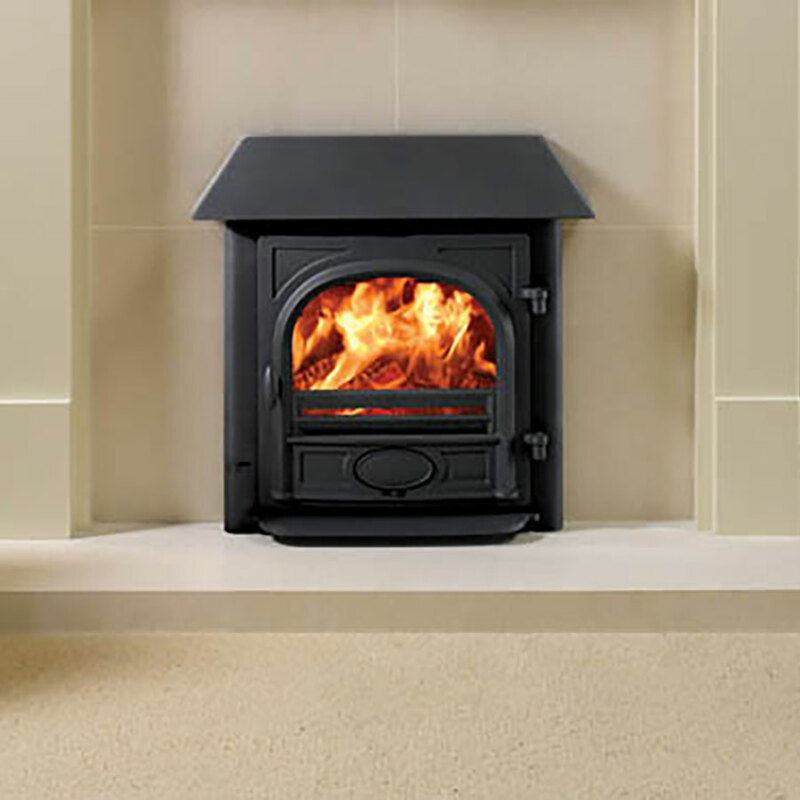 Gas stoves can be installed into an existing opening provided the opening is large enough-let us know your existing opening dimensions and we will advise you how best to proceed. 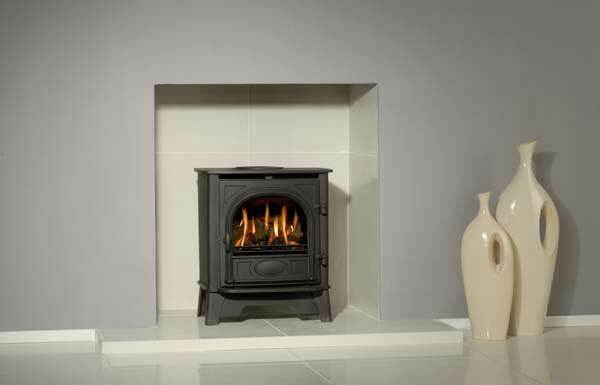 Gas Stoves can also be installed into rooms where no chimney exists either through venting through an outside wall or by installing an internal or external flue system. 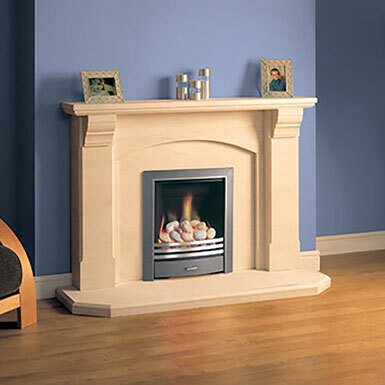 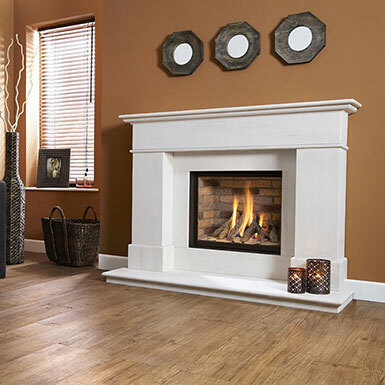 A false chimney breast can also be provided to create a chamber and provide a focal point. 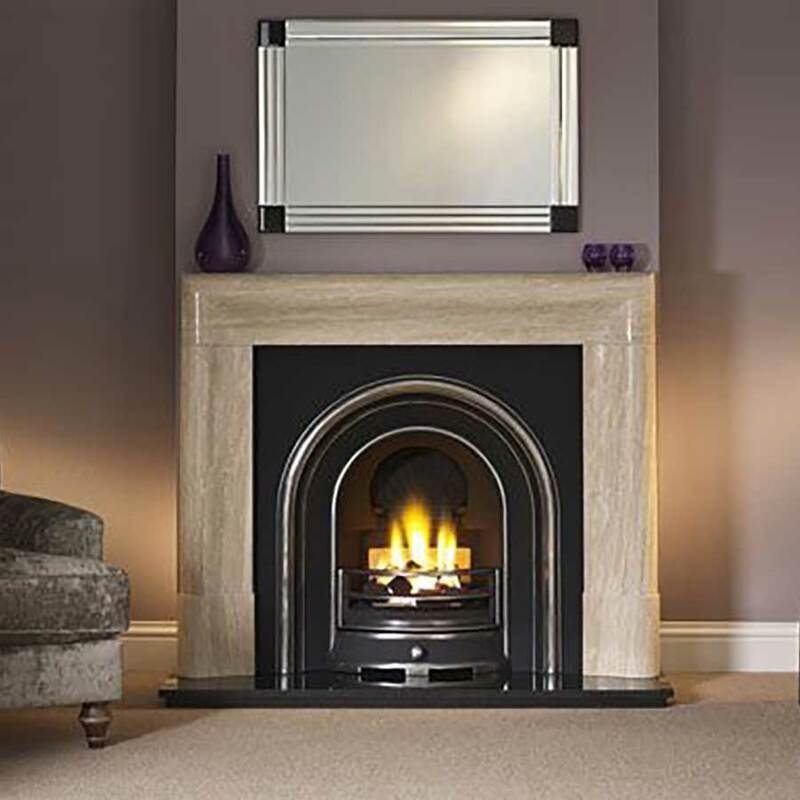 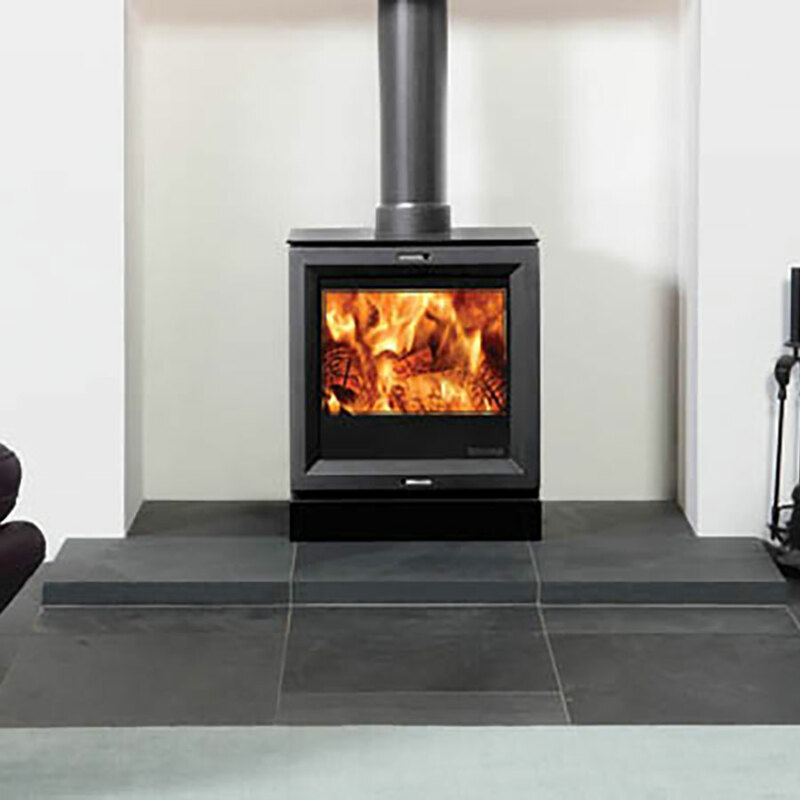 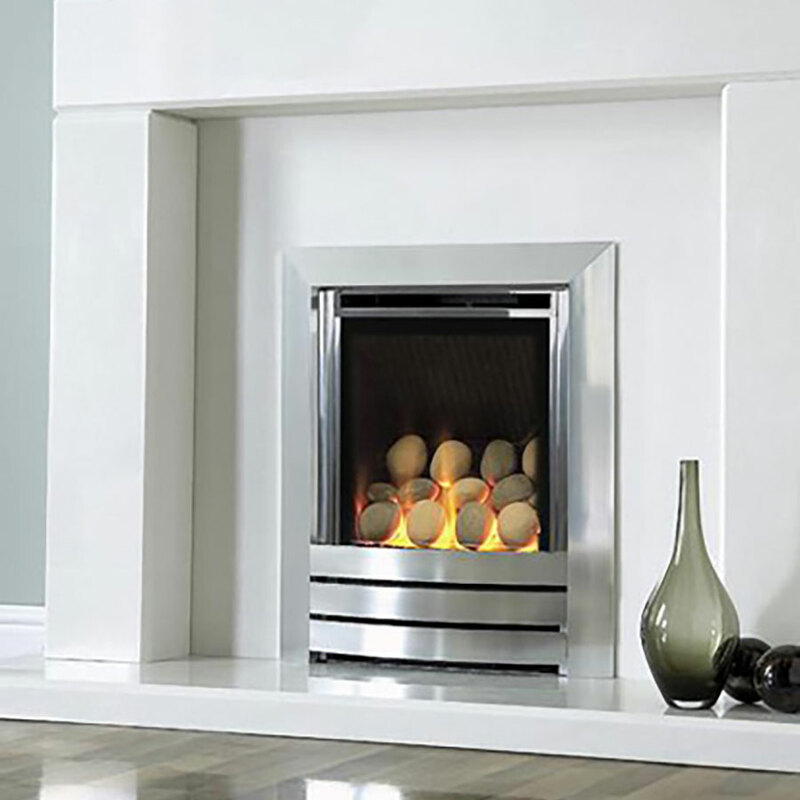 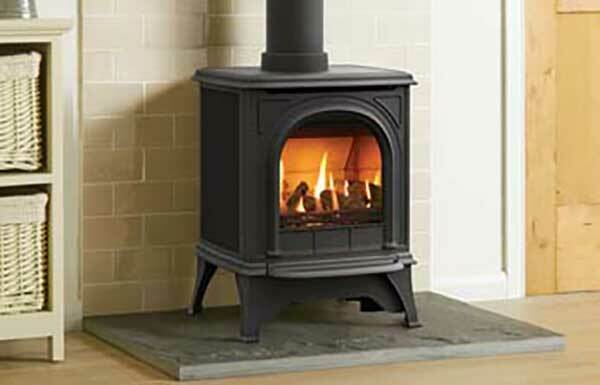 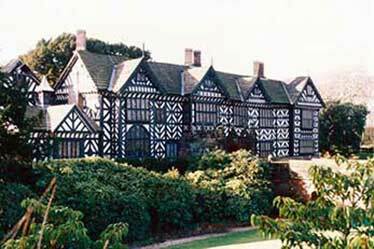 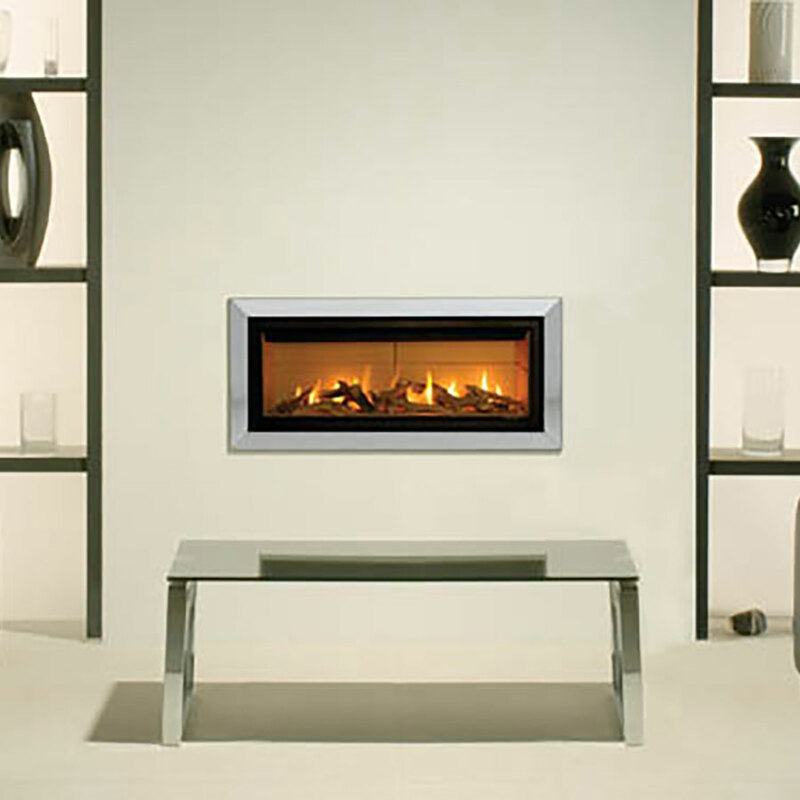 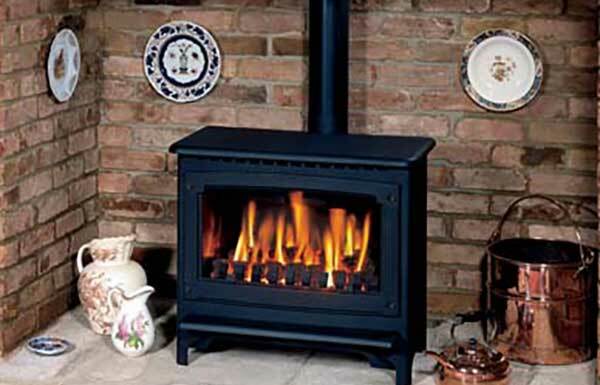 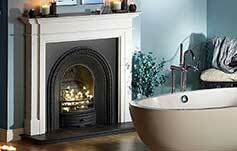 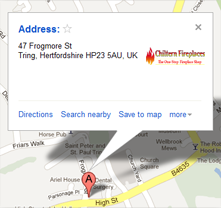 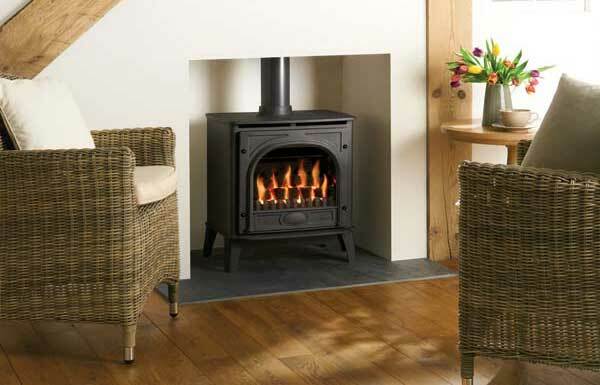 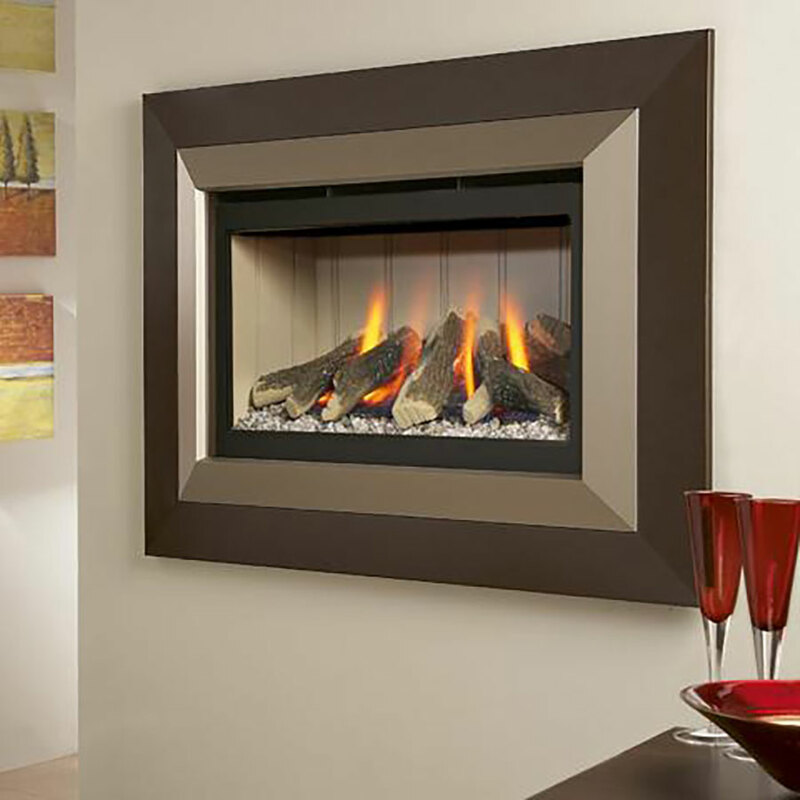 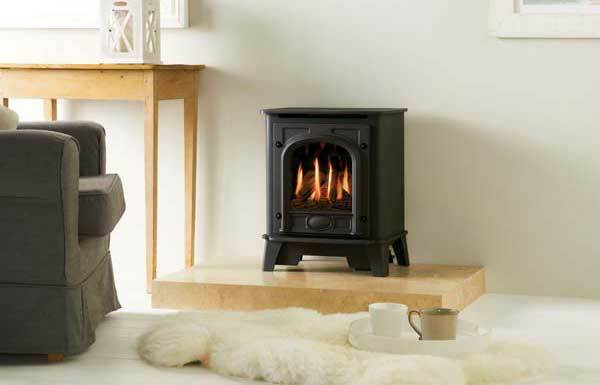 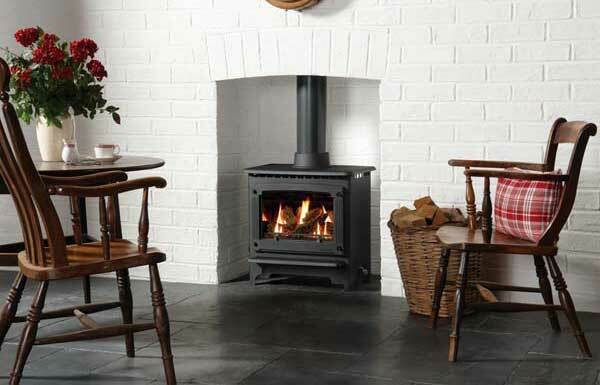 We supply Gas Stoves from Broseley, Gazco and Yeoman and other leading brands.